4.6-inch Blackberry will soon launch its new and probably its last smartphone manufactured by the company. 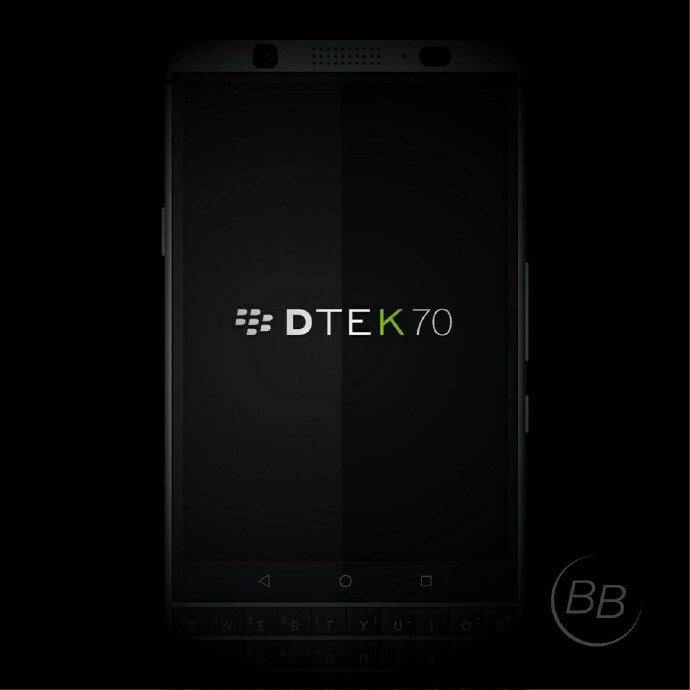 The Blackberry DTEK70 or Mercury has already been leaked several times, including some hands-on images also. Today, a couple of more renders of the black variant were spotted that showed the front and the back of the phone in full glory. Just a few days ago, this device was teased by the company on Twitter with a 6 seconds video that showed a QWERTY keyboard, something which we are going to see on the Blackberry DTEK70. The renders were spotted on Chinese social media platform, Weibo. Well, Weibo is always the main source of all the smartphone leaks these days and what’s more? The leaks turn out to be true most of the times. Anyways, coming to today’s news, the back seems to have a leather-type texture and there is a big rear camera module also with the dual LED flash. 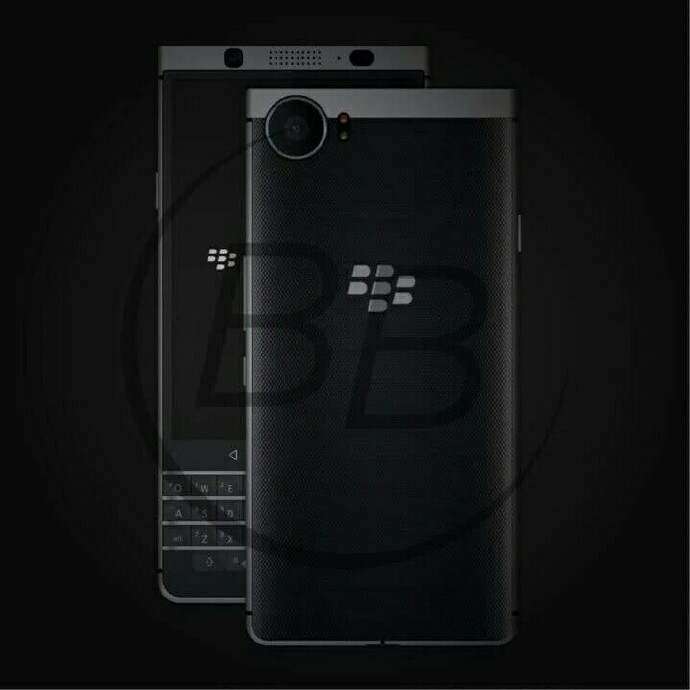 There is nothing on the back except the rear camera and legendary Blackberry logo. Coming to the front, we can see the sensors, earpiece and front camera. Below the screen is the QWERTY Keyboard and it is being said that the fingerprint scanner will be embedded inside the space bar. Now, talking about the specifications ( rumored specifications to be precise) , the Blackberry DTEK70 will have a 4.2-inch display, Snapdragon 625 processor, 3 Gigs of RAM and 32 Gigs of internal storage. Android Nougat will run out of the box . Well, we already know this through the screenshot leaked of the phone’s homescreen a few days ago. Coming to cameras, an 18MP camera will be there on the rear along with an 8MP camera on the front.